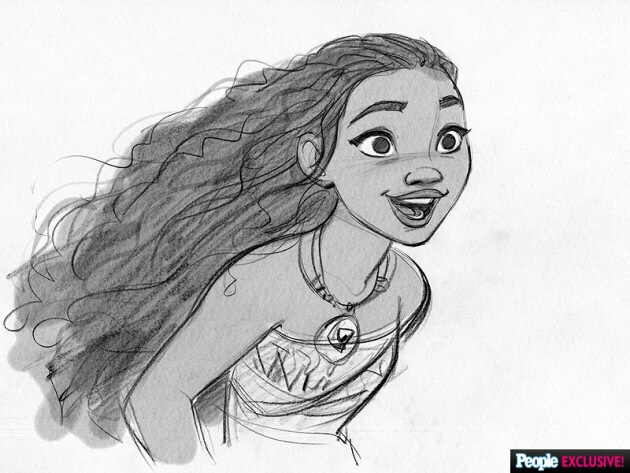 Film lovers will get an extra special treat at the 2016 Annecy International Animated Film Festival with the announcement that there will be a special preview of Walt Disney Animation’s upcoming “Moana” film as well as the world premiere of the new short “Inner Workings” on June 17. The renowned filmmaking team Ron Clements and John Musker (“The Little Mermaid,” “Aladdin,” “The Princess and the Frog”) (will) present a never-before-seen exclusive preview of the upcoming comedy adventure film “Moana,” which features an adventurous teenager who, with help from demigod Maui, sails out on a daring mission to prove herself a master wayfinder and save her people. And boy does it cut loose, in a way that pays homage to animated Disney classics of the past like 1943’s wartime short “Reason and Emotion” and Cranium Command, the 17-minute-long attraction that appeared inside Epcot’s Wonders of Life pavilion between 1989 and 2007 … but with an entirely new spin. We can’t say too much about it besides the fact that you will love it with all your heart (and many other bodily organs), and that it is yet another inventive combination of 3D animation and traditional, hand-drawn animation. Can’t make it to France to check out this one-of-a-kind screening? 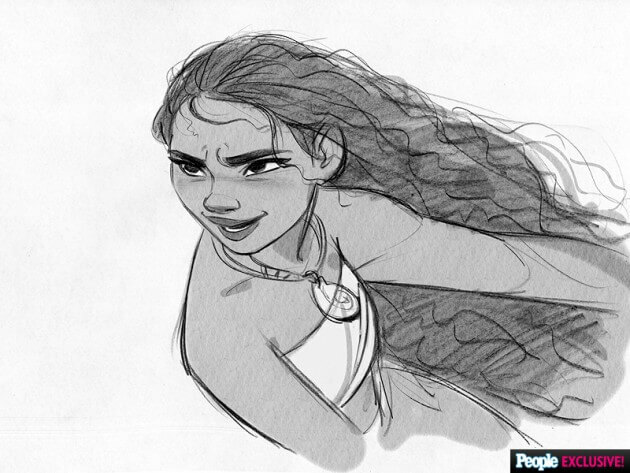 That’s okay because “Inner Workings” will be playing right before “Moana” when the movie hits U.S. theaters on Nov. 23, 2016. Hi! Will they release the clips of Moana to the public? I have been waiting for the Annecy Festival for months now just so those clips will be released, but i have not seen any clips and it is already that day after they were showed it (the clips) to the audience 🙁 Do you have them by any chance? Please respond or you can email me! 🙂 Have a nice day!